It takes a simple idea of needing to be the last ship standing and what it does is very simple, yet the gameplay is stupidly fun. 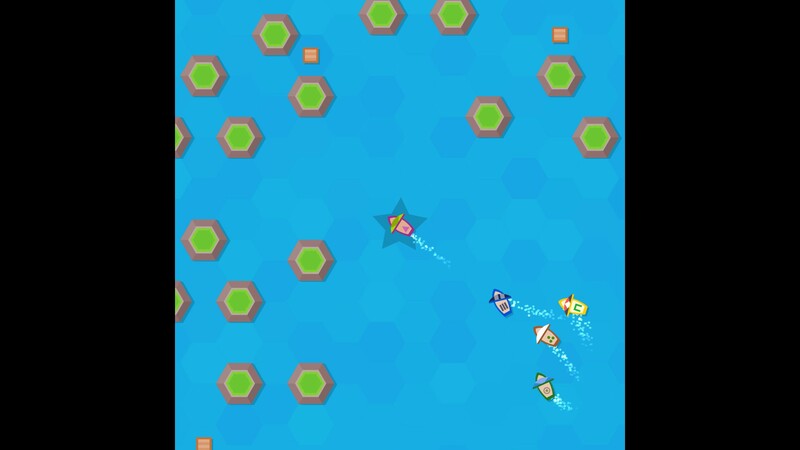 You need to keep your ship on the screen, which moves with the players so if you get left behind and end up outside your time is up. You also need to avoid land and the cannon fire from other players, when you put it all together it's actually hilarious when played with others. The developer said it's a game that has simple controls but they're hard to master, which I will fully agree with. The amount of times I've smashed into land when trying to swing my ship around it, to pick up a crate of cannon ammo I've absolutely lost count. Getting good at it is difficult but not impossible and trying is really fun, especially when you nudge other ships into land and take them out. It has local multiplayer for 2-8 players, a single-player challenge mode and multiple multiplayer game modes to keep you going. If you don't have anyone locally to play with, the AI is actually quite good! Good enough that it entertained me for a few hours before playing with someone. When played with other people, it's an absolute riot. My favourite mode is probably Chase, where one player starts off with the Star and others get the Star by bumping into them. The interesting part about the Chase mode, is that the camera follows the person with the Star so with some tricky movements you can really mess with people and get them out quickly. Although in my case, I end up far too focused on getting the Star from another ship and end up just crashing into land when I'm going too quickly to turn. If you've had a long day, the amusement here might put a smile back on your face. 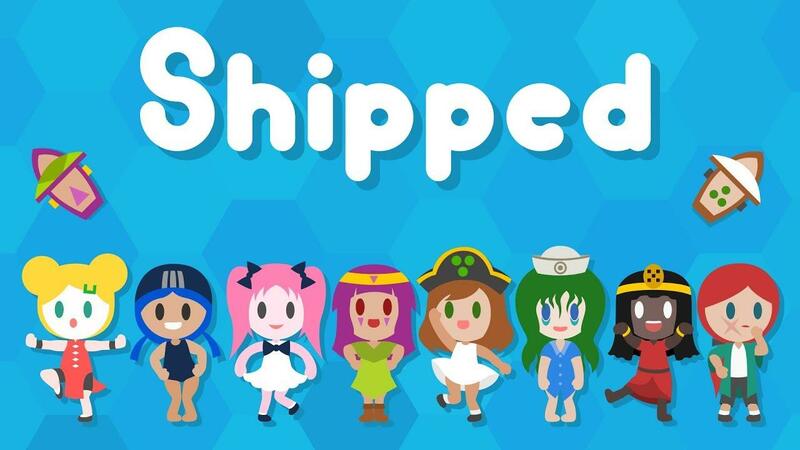 You can find Shipped on Steam and itch.io. Naval game... destroy some friend-ships... Waaaah!